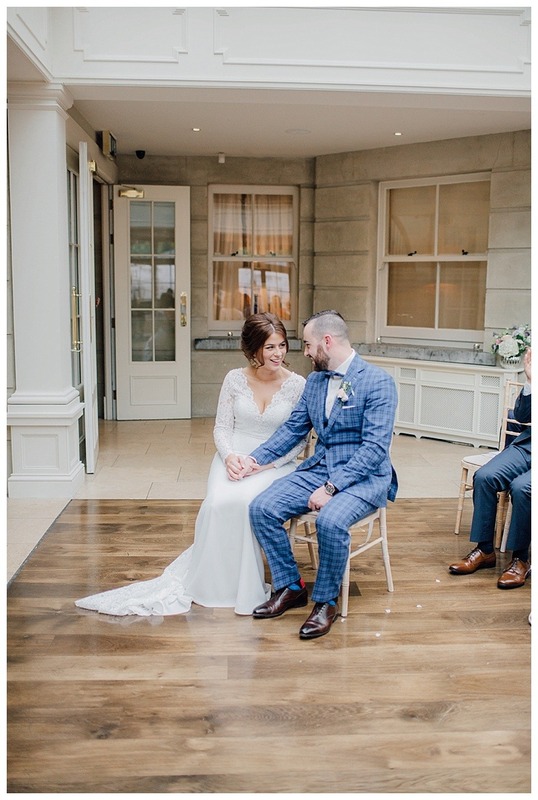 When an engagement story starts out with “Kealan booked out a cinema screen and got them to play my favourite movie The Lion King”, you know you will photograph a very special day and a very special couple! 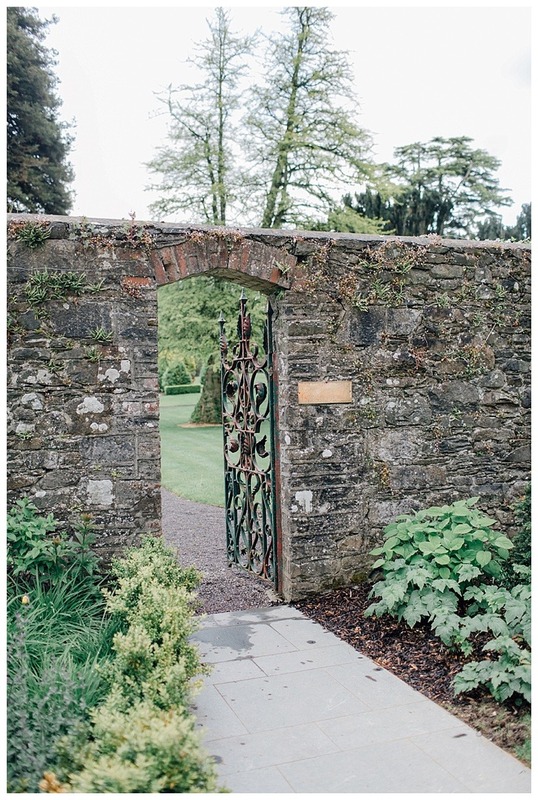 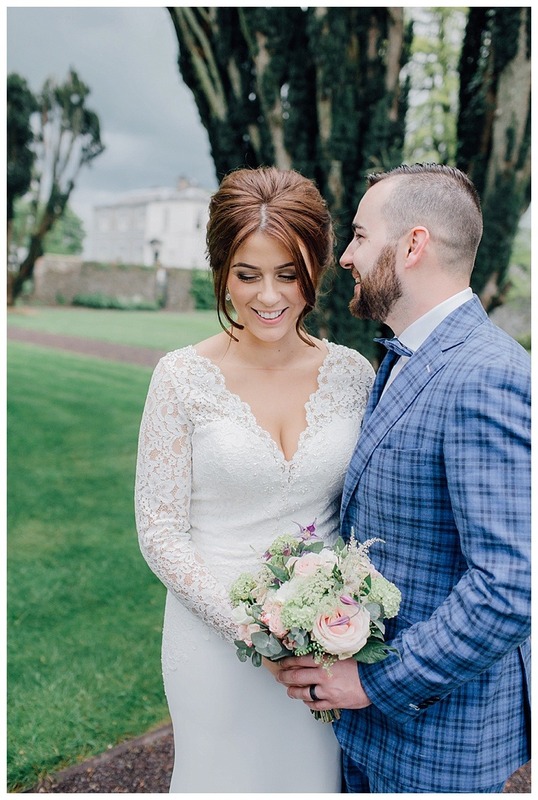 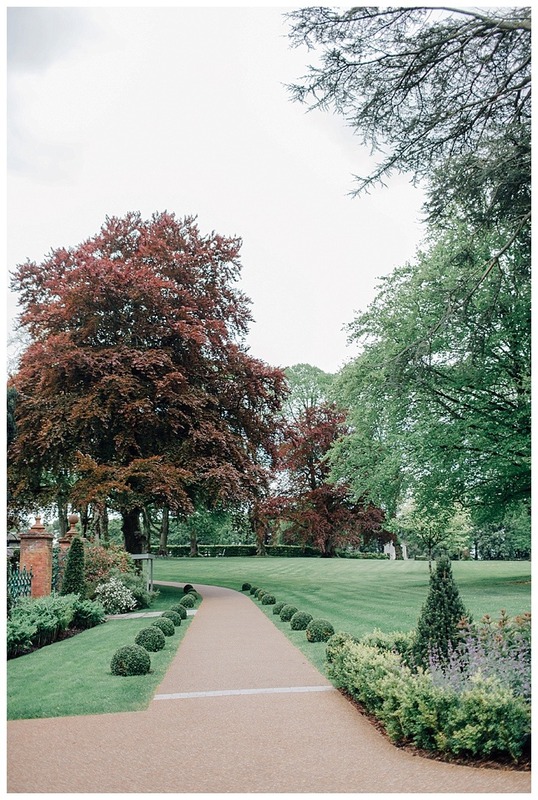 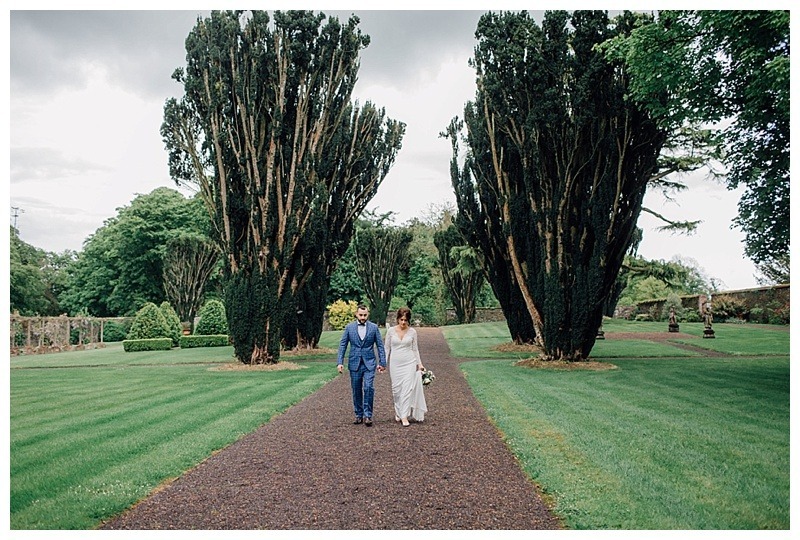 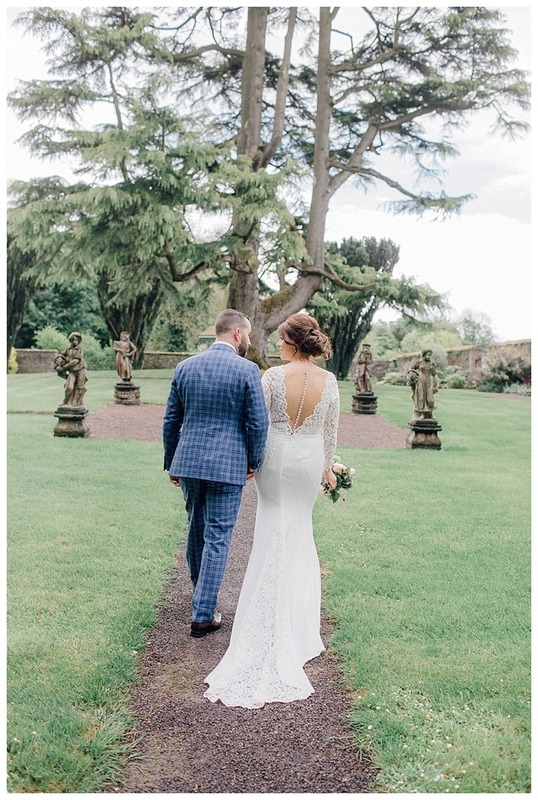 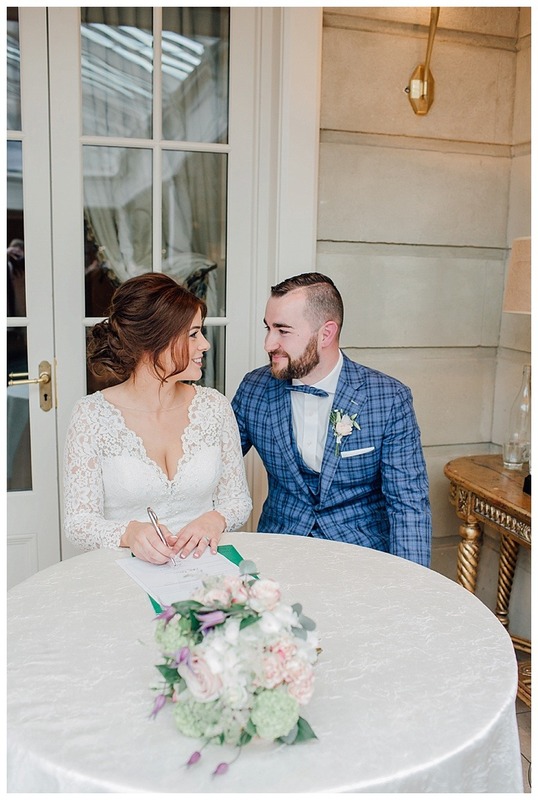 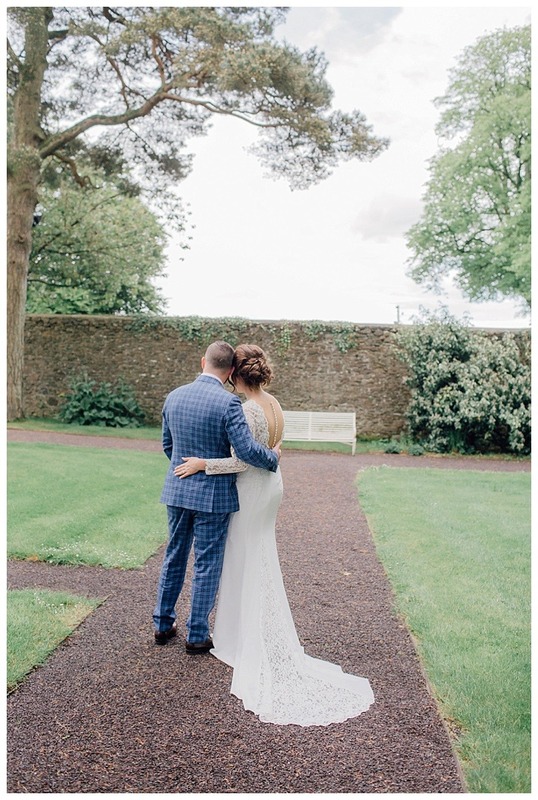 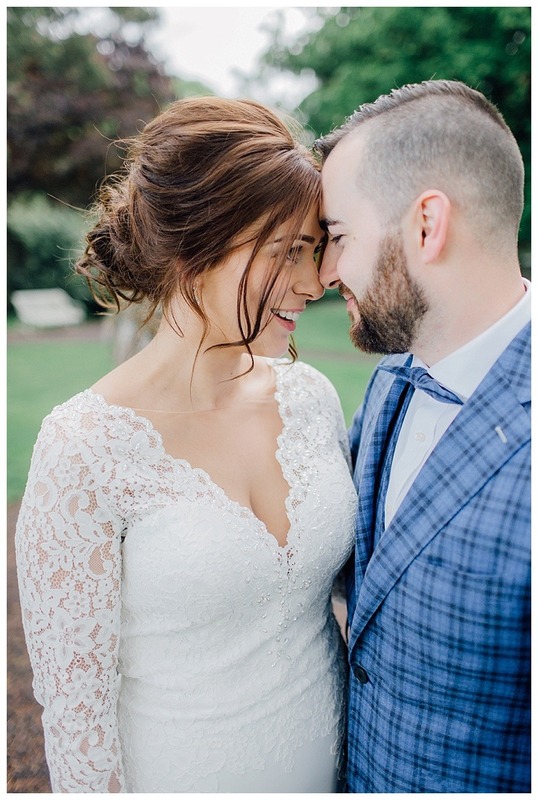 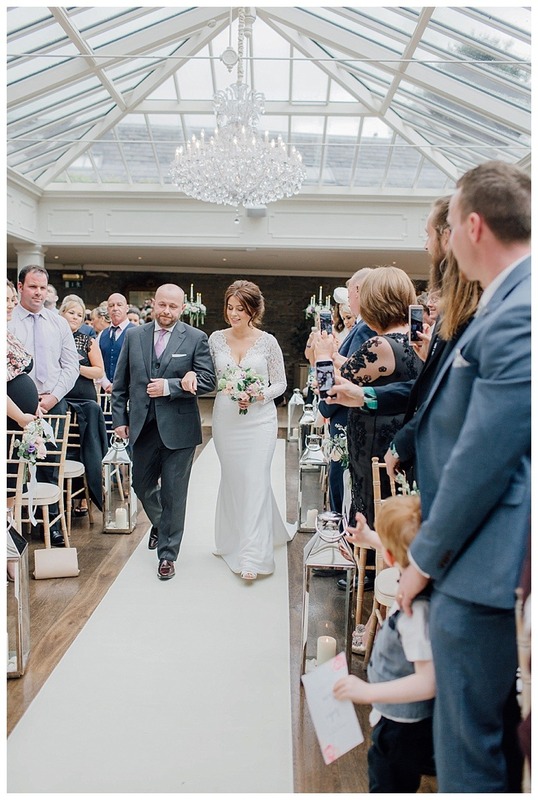 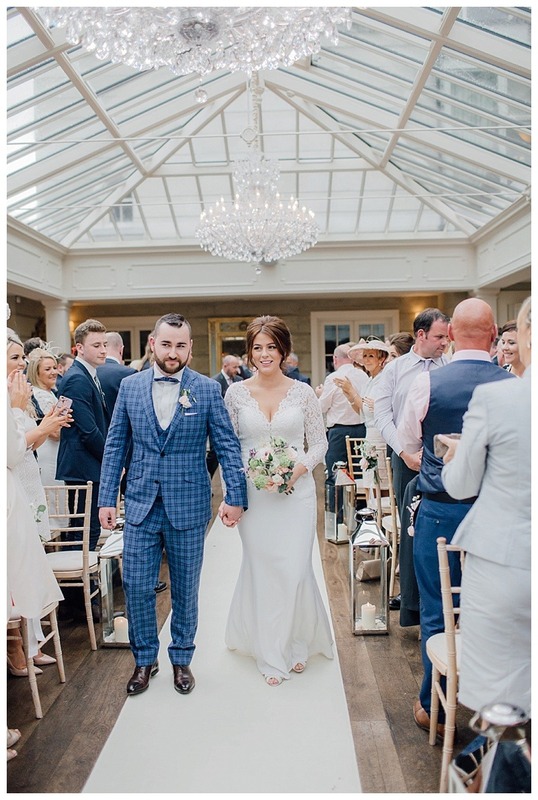 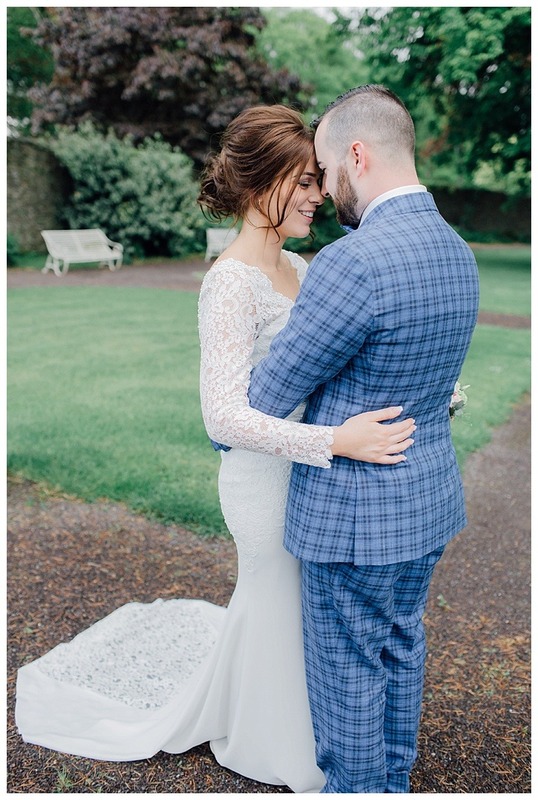 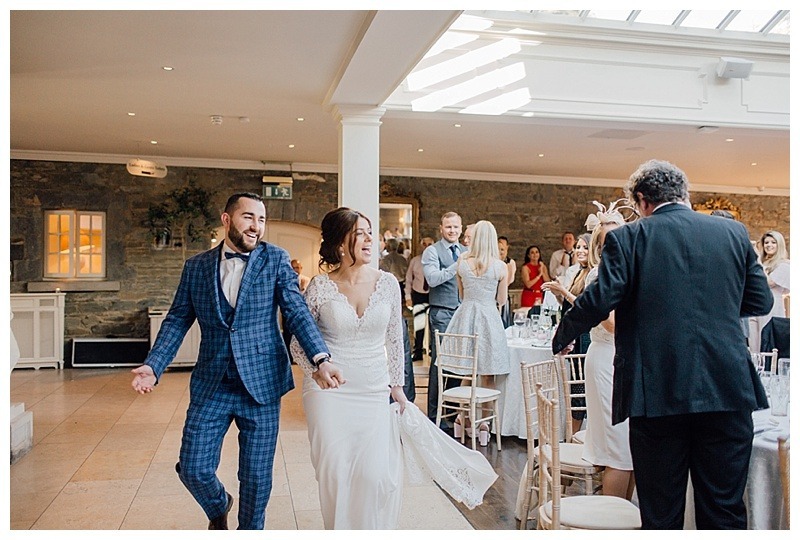 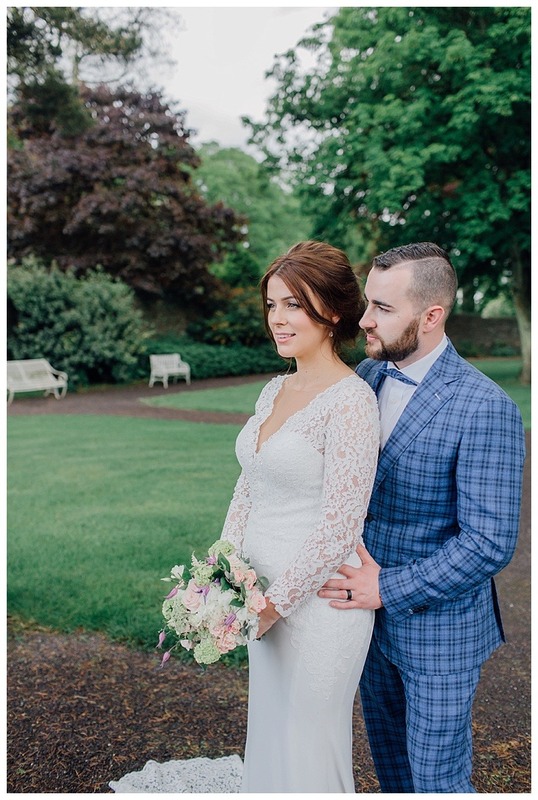 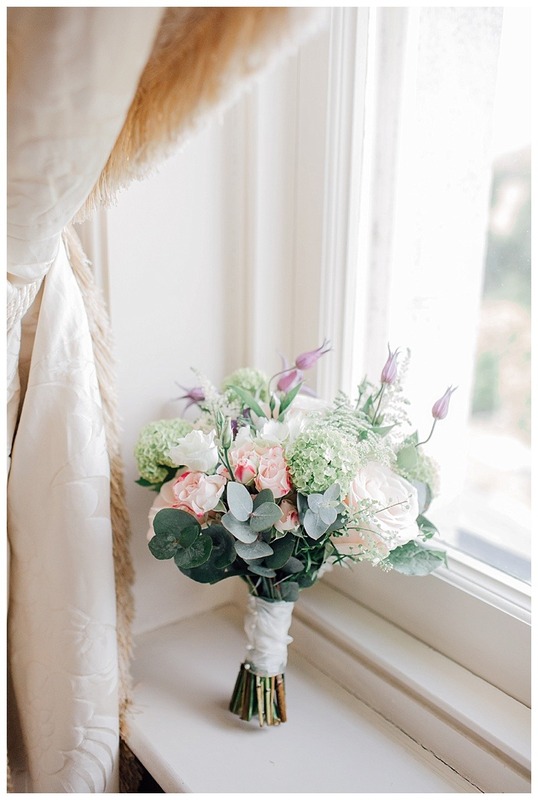 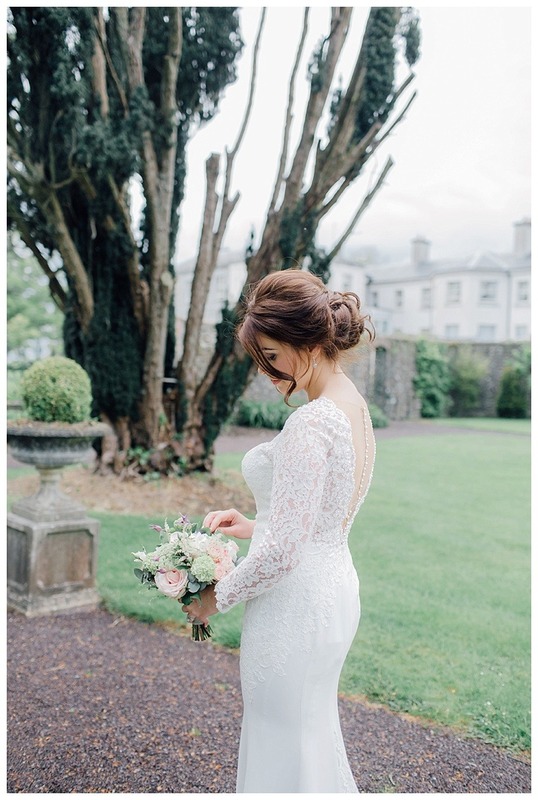 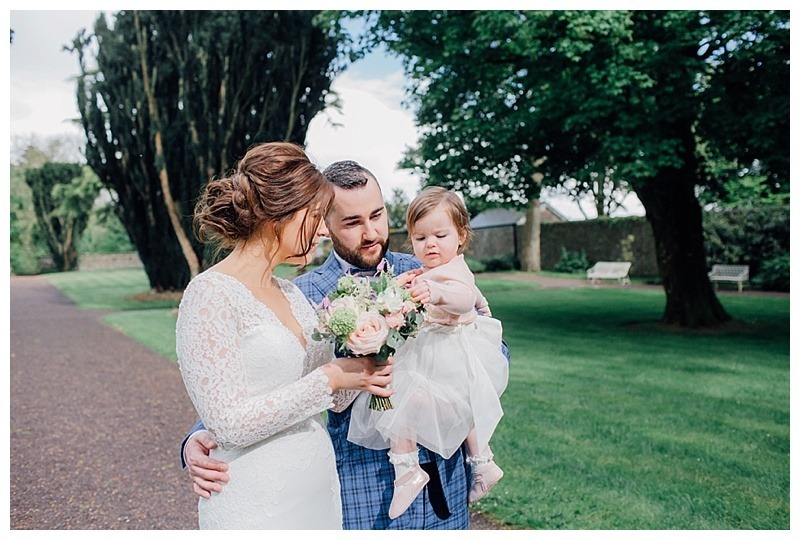 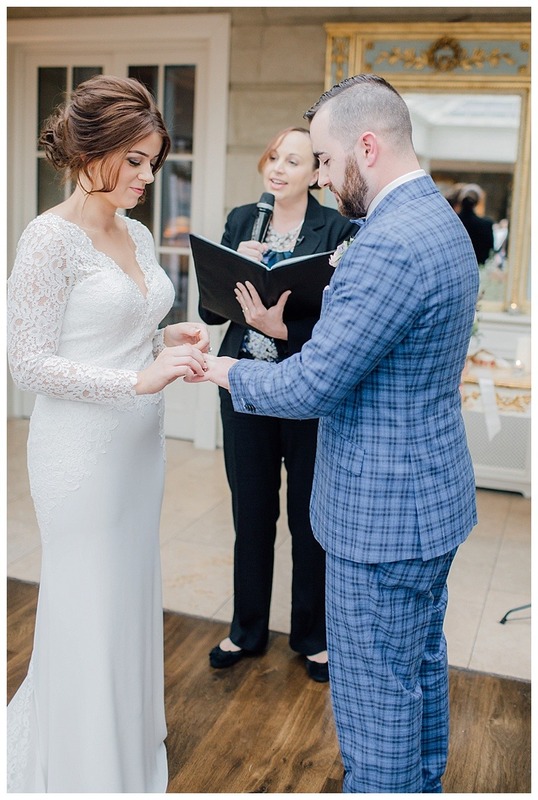 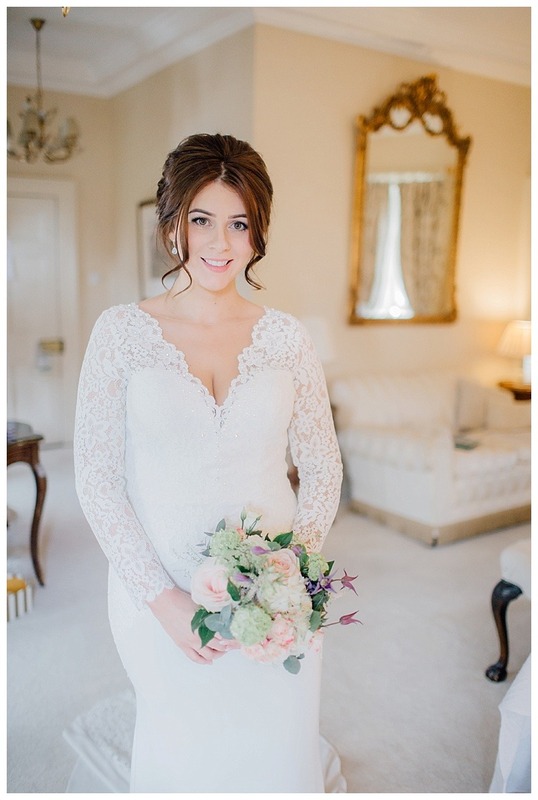 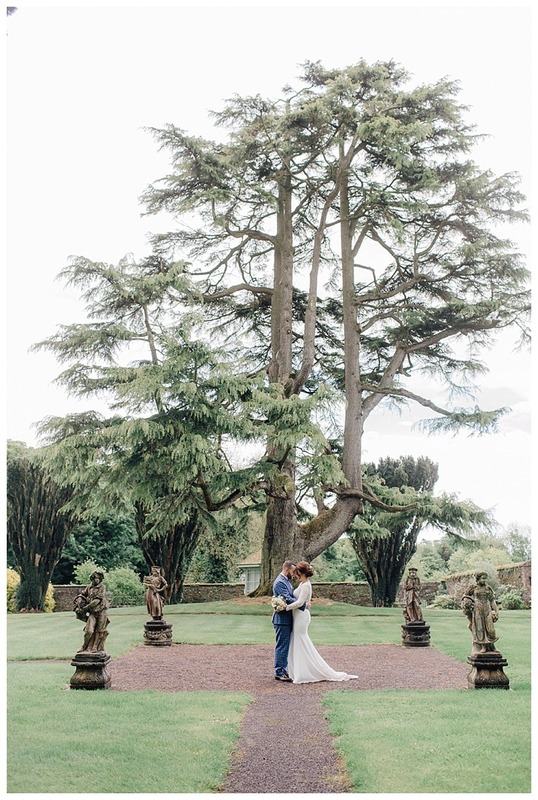 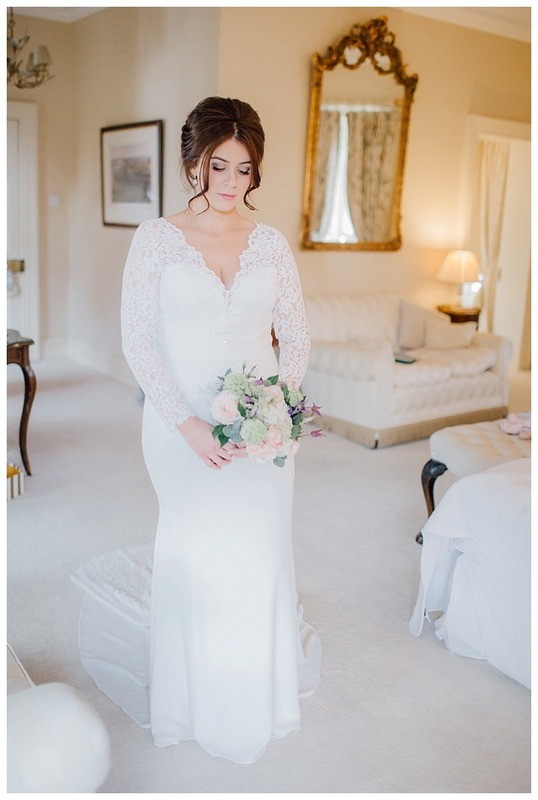 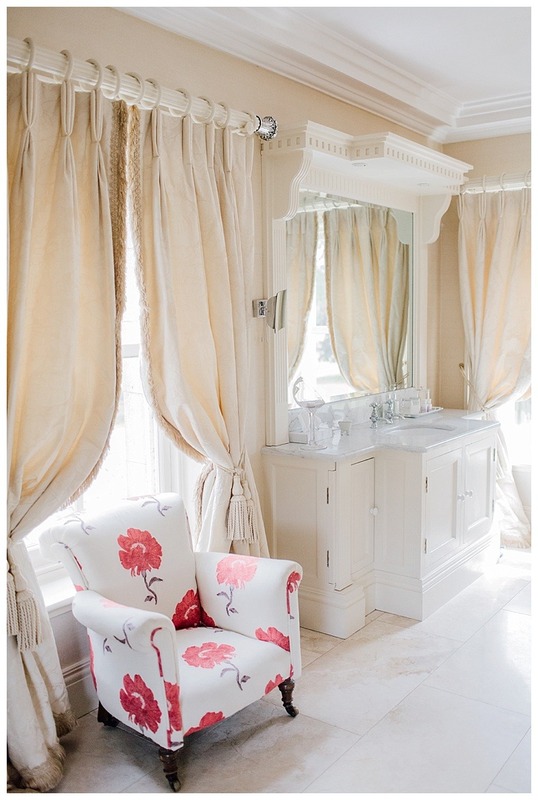 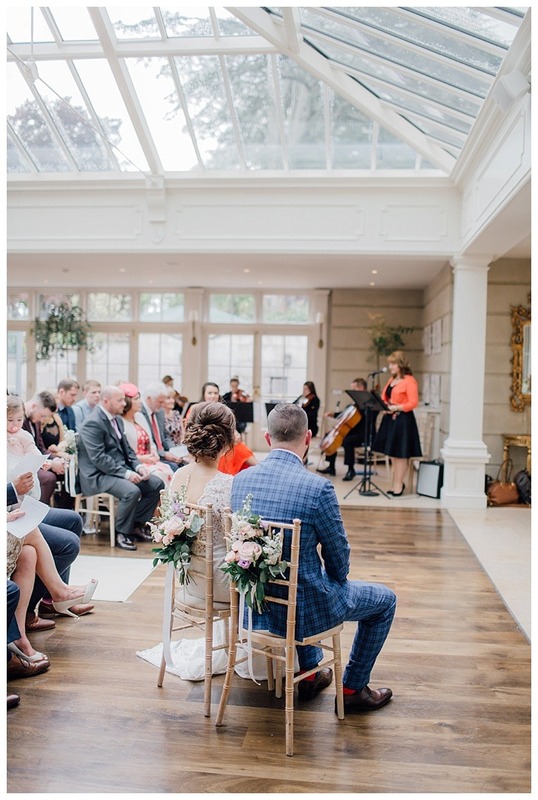 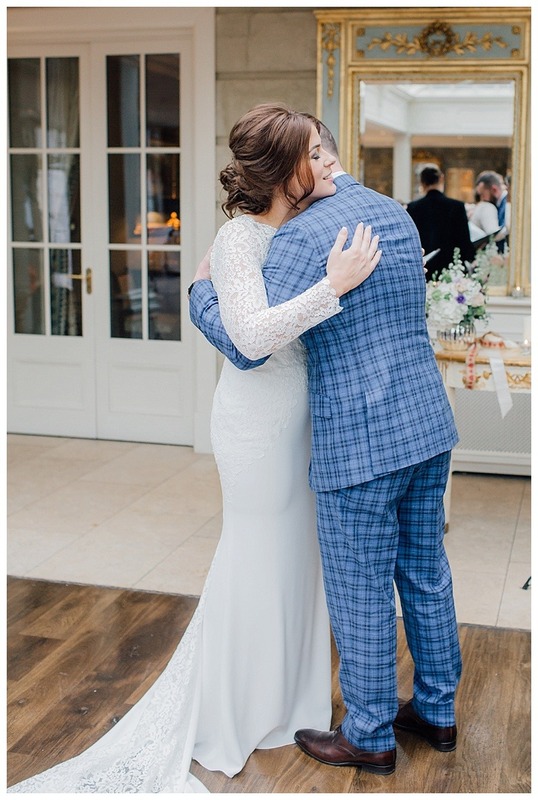 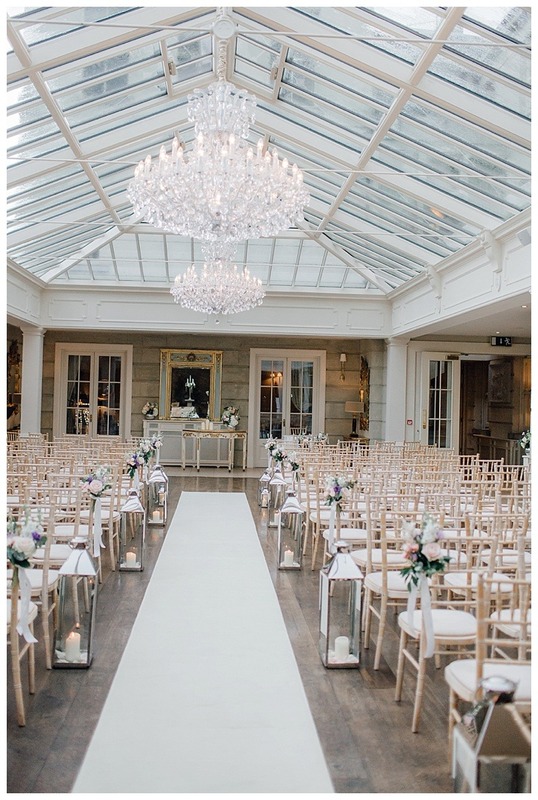 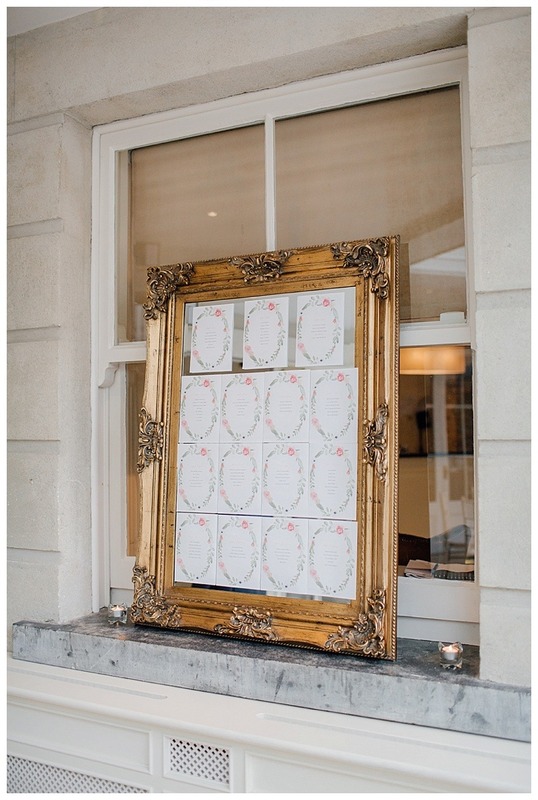 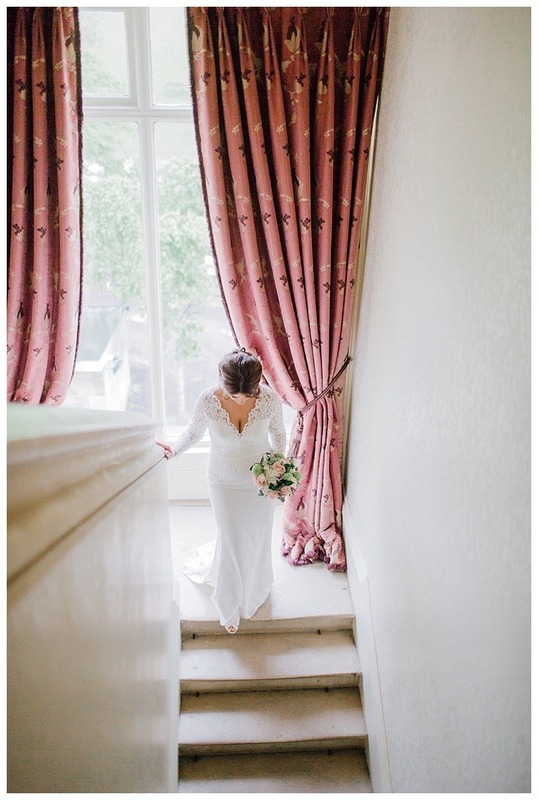 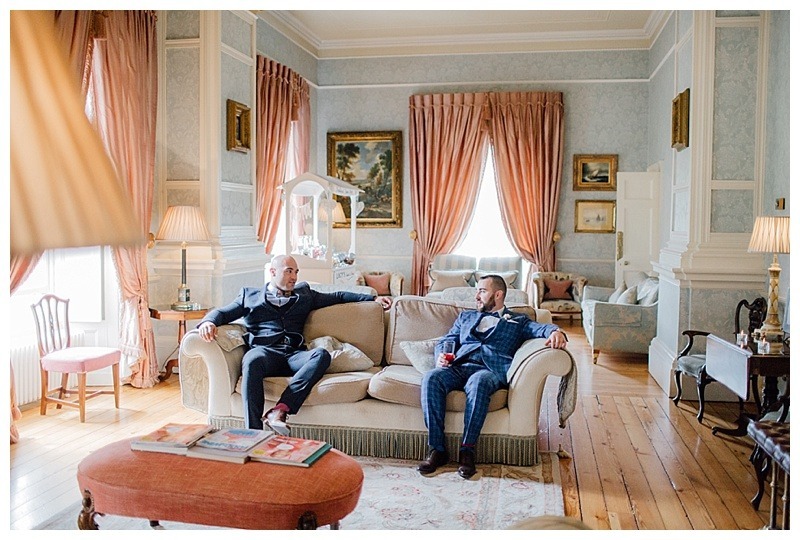 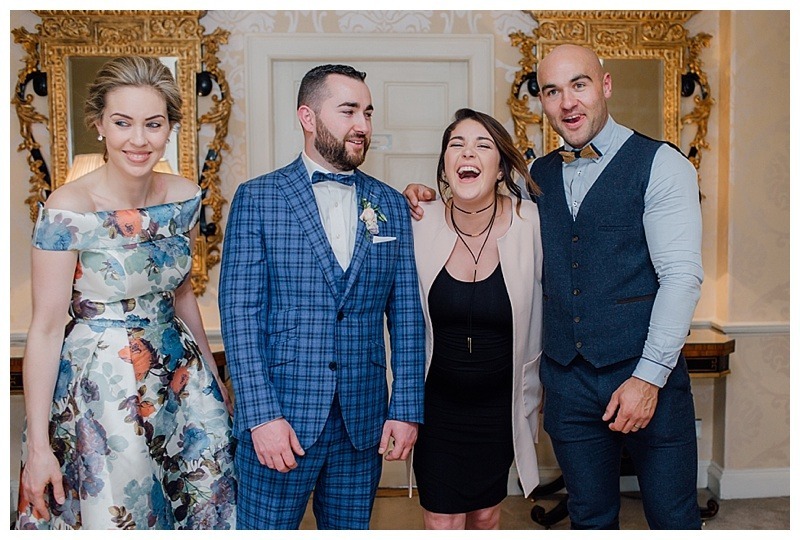 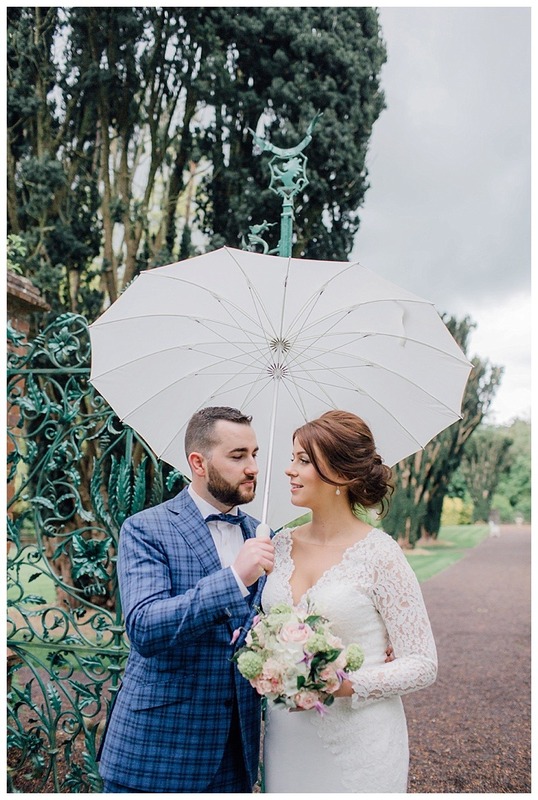 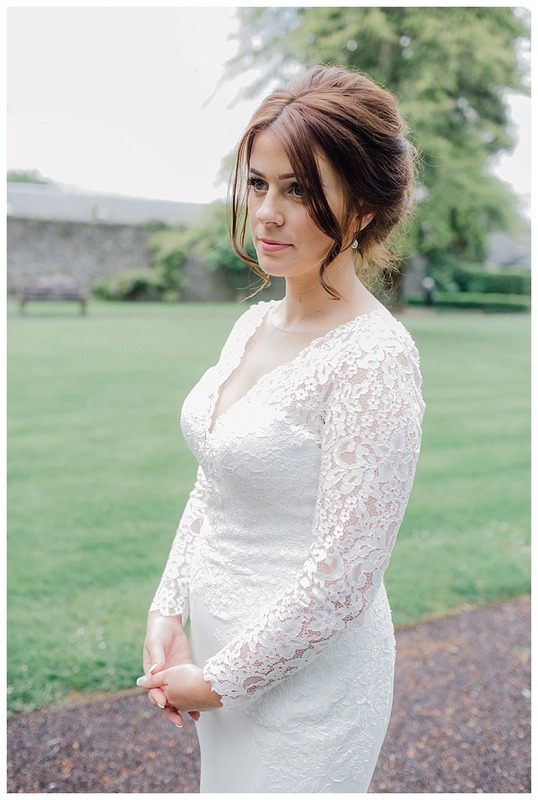 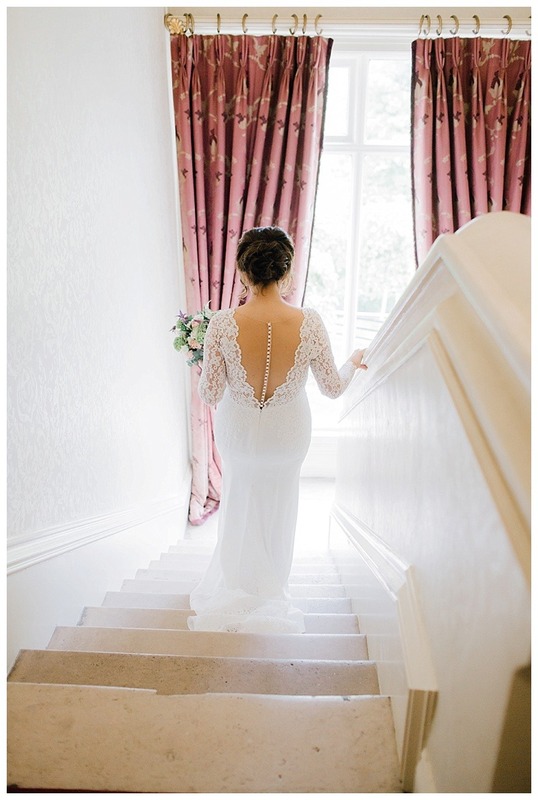 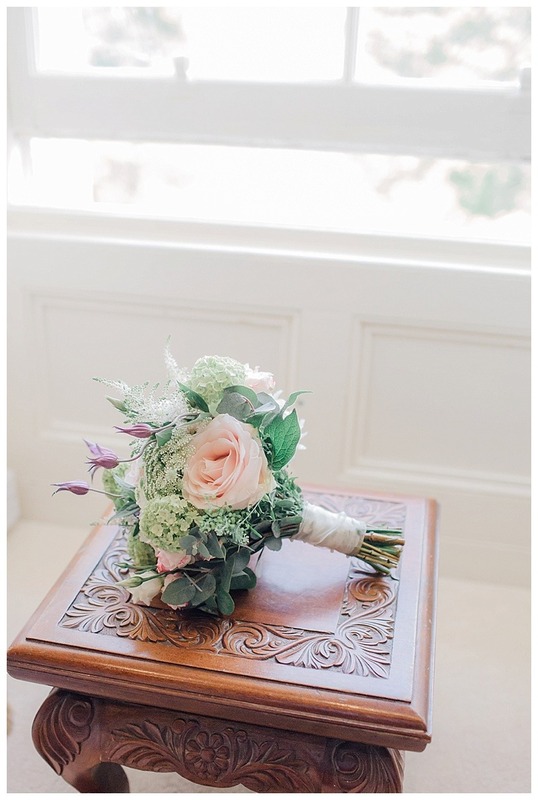 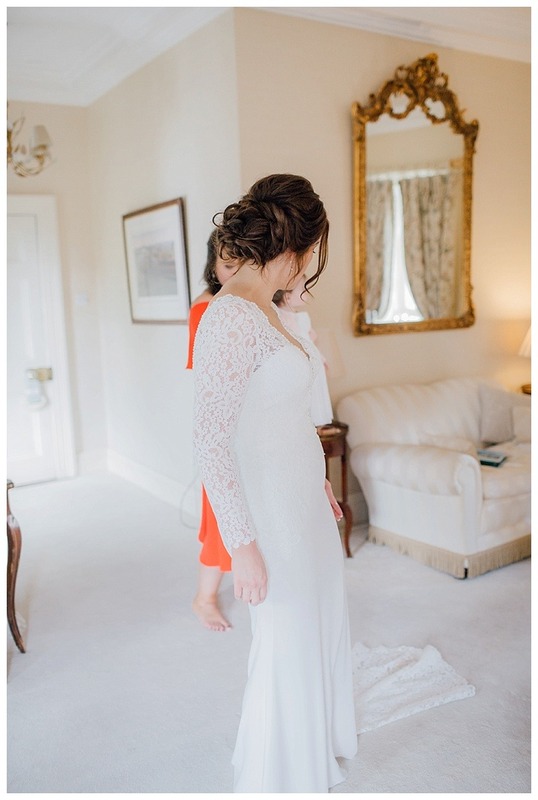 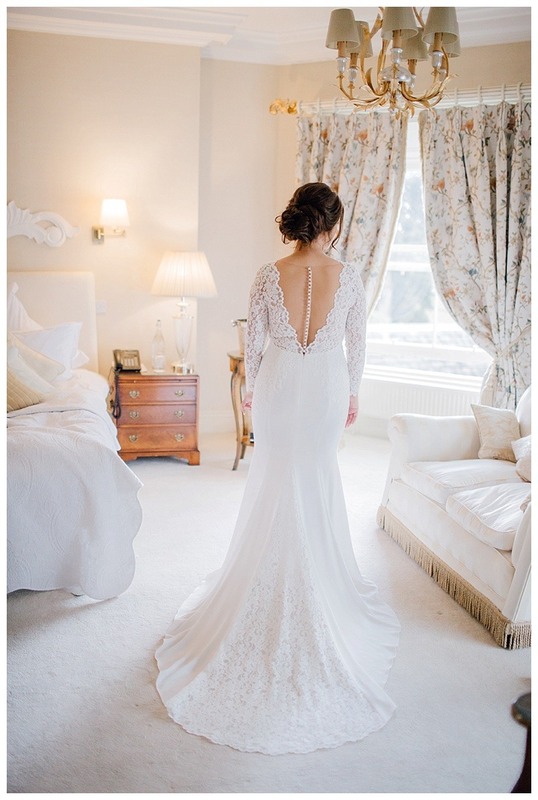 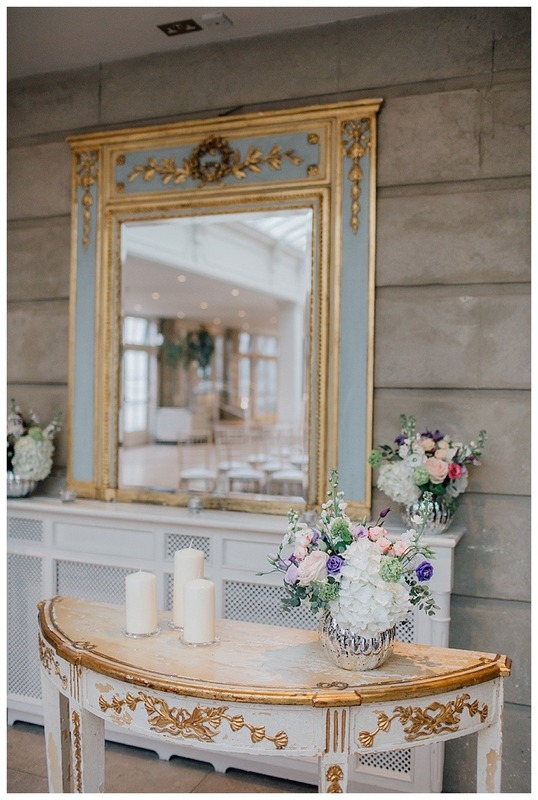 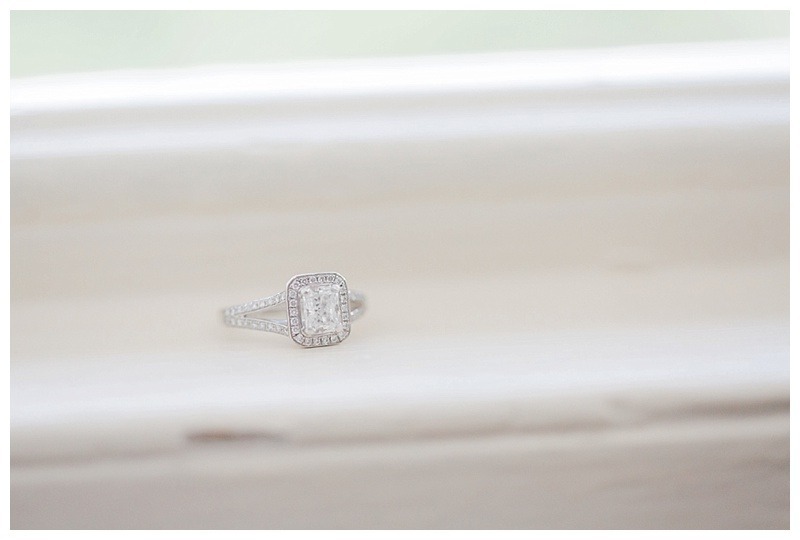 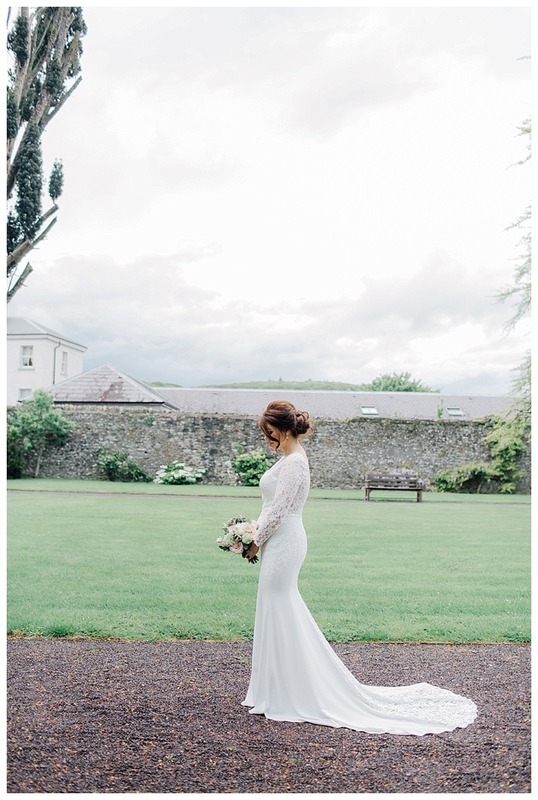 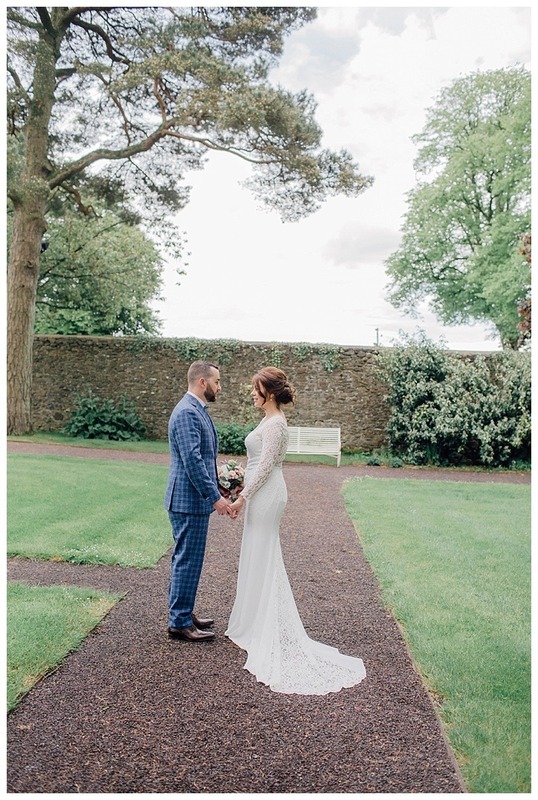 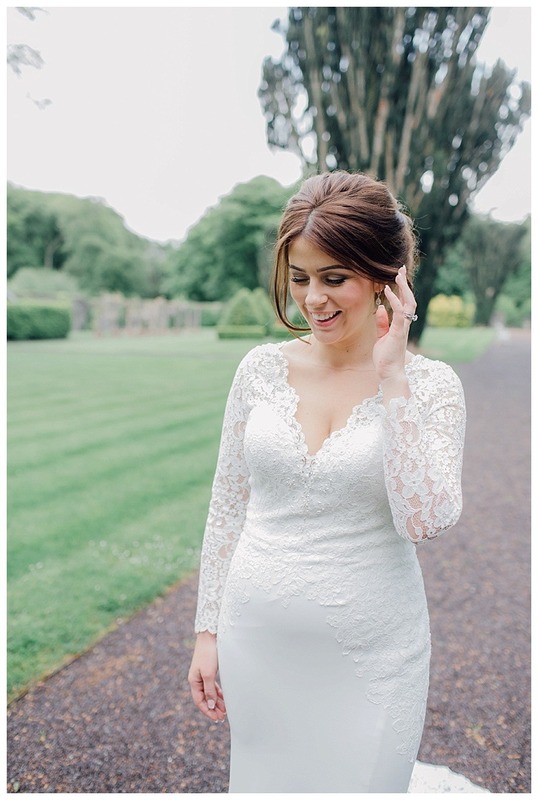 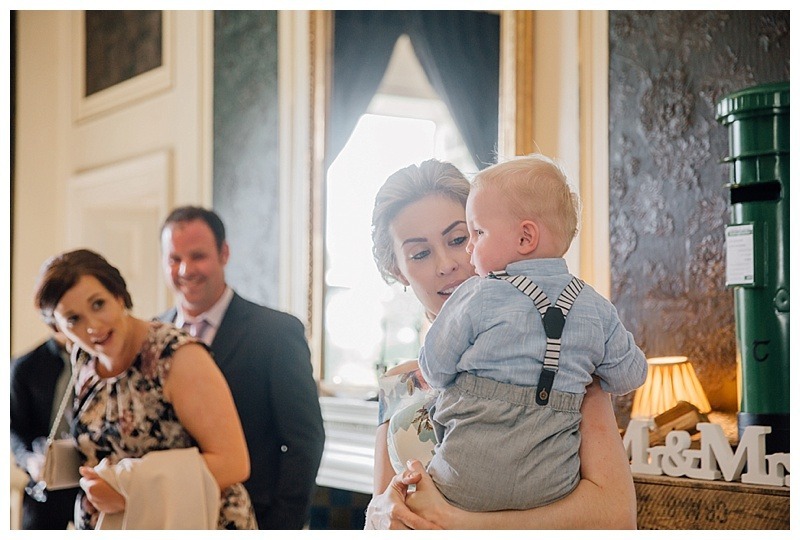 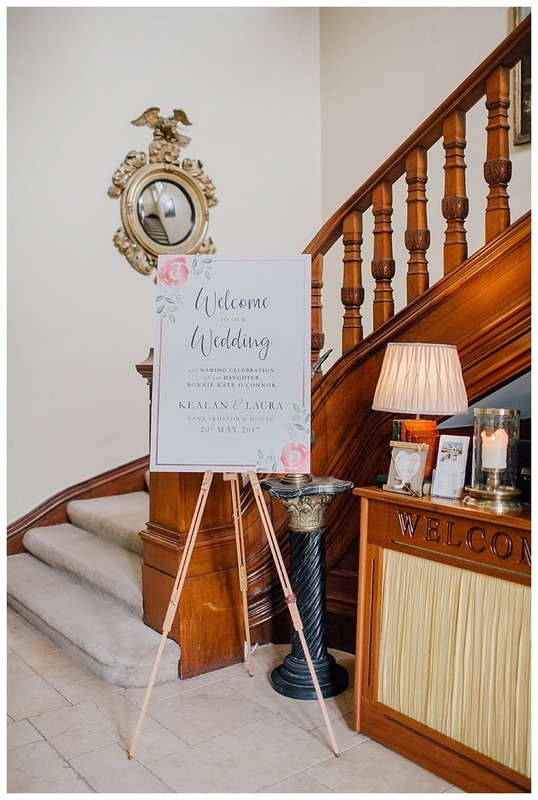 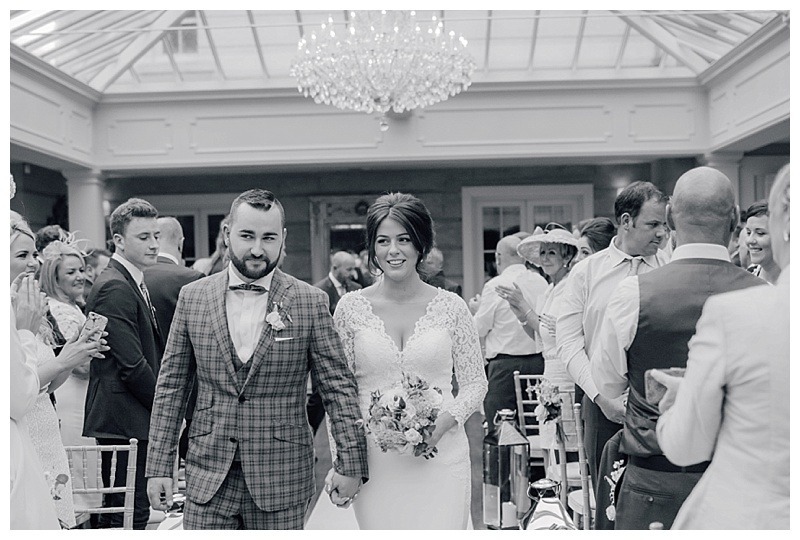 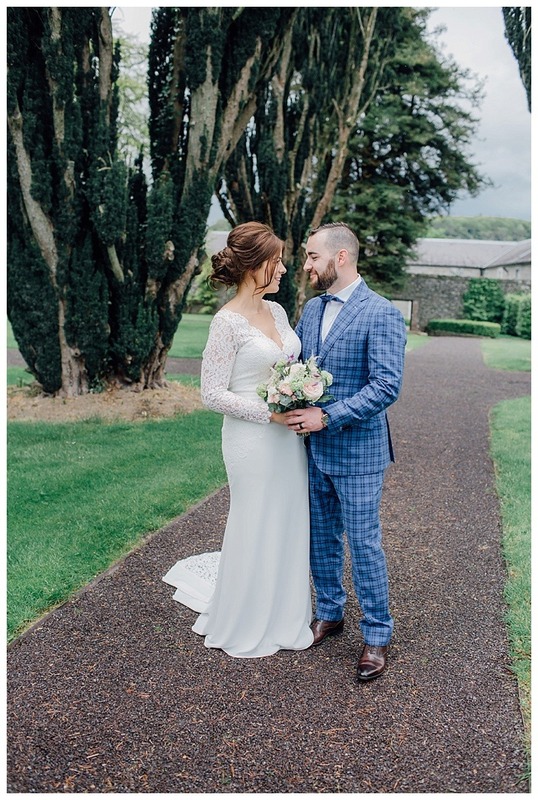 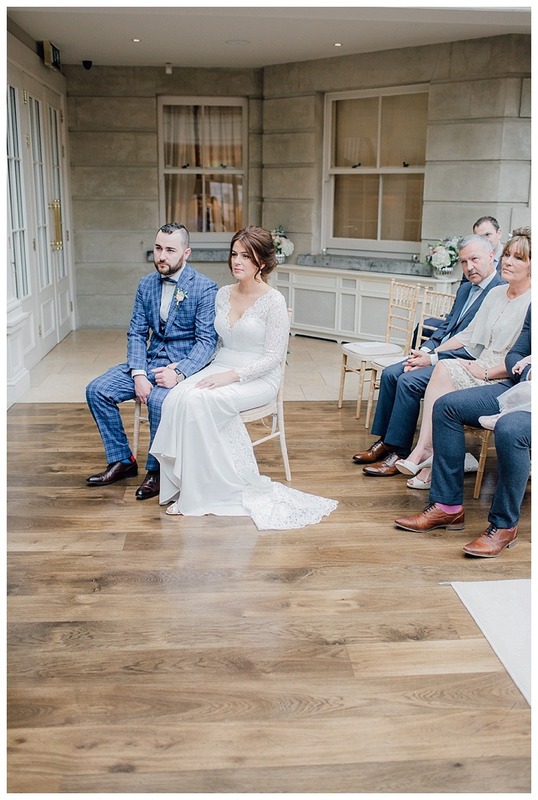 Laura and Kealan chose the oh so beautiful Tankardstown House for their May wedding. 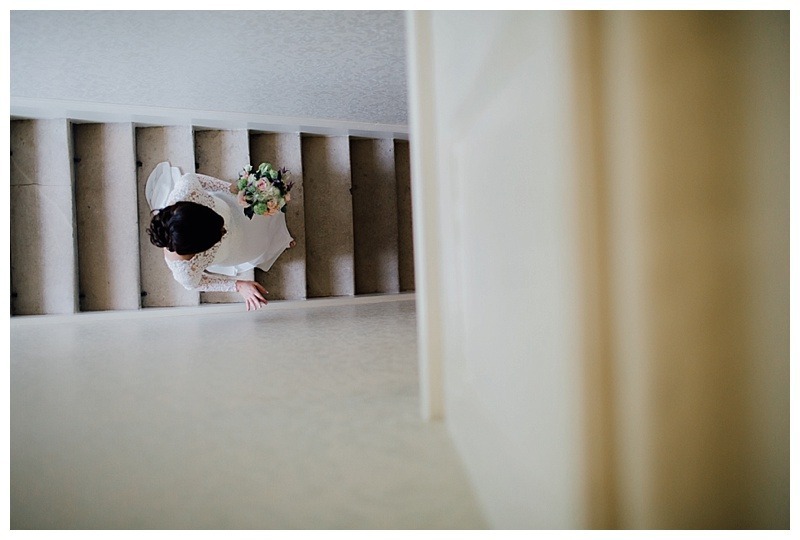 A venue that draws you in as soon as you arrive and now one of my favourites to photograph. 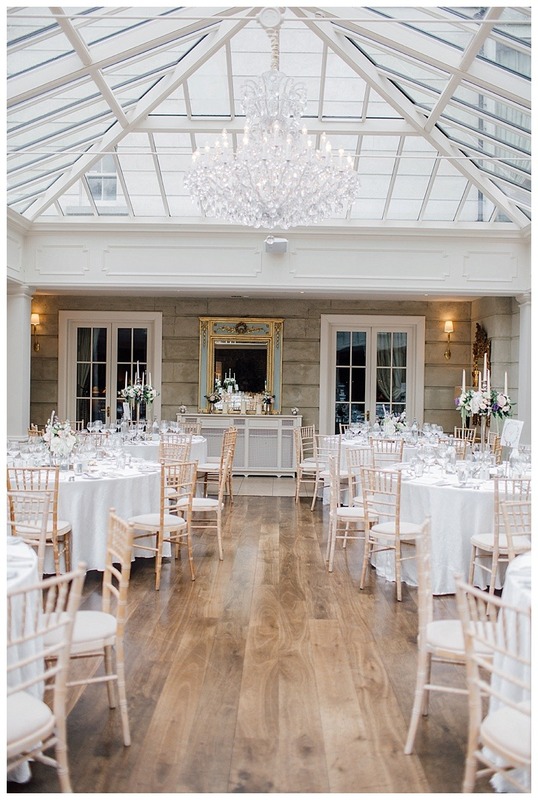 No detail was left undone and the setting is just perfect for a wedding. 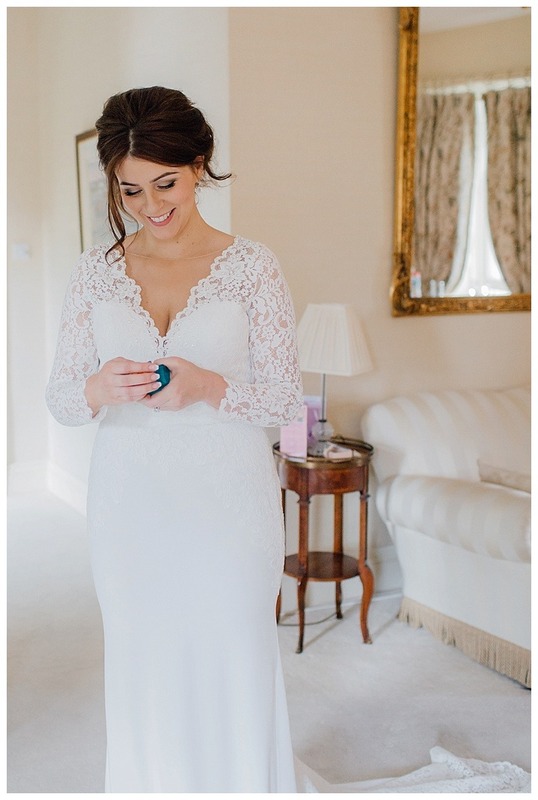 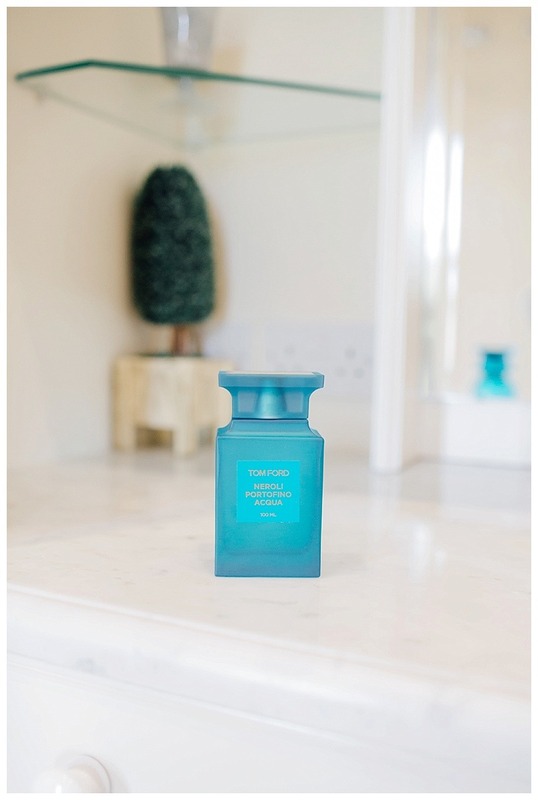 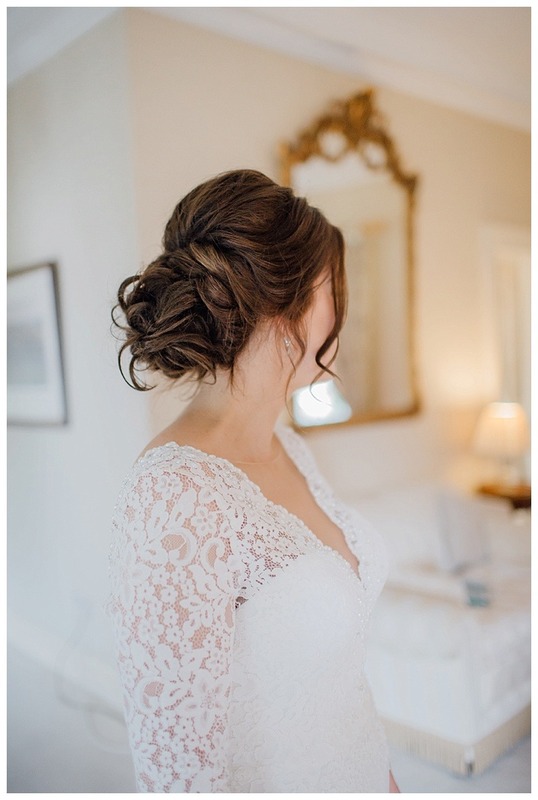 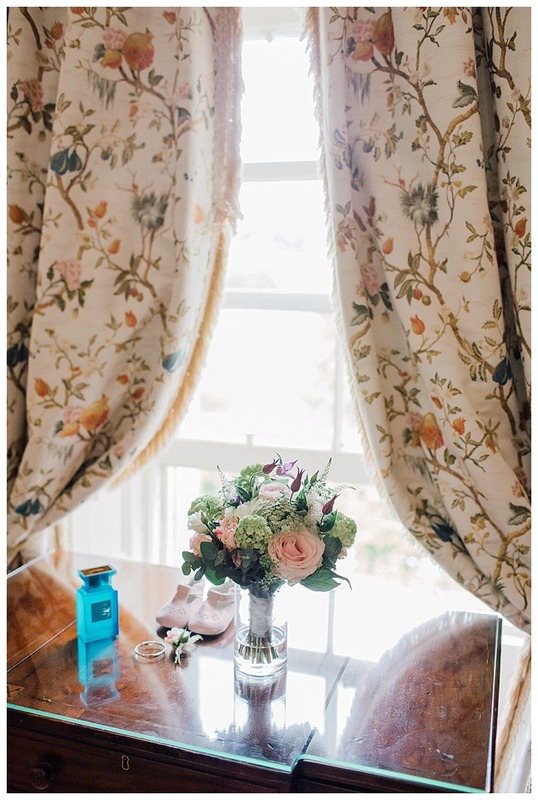 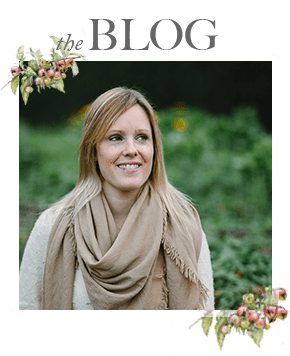 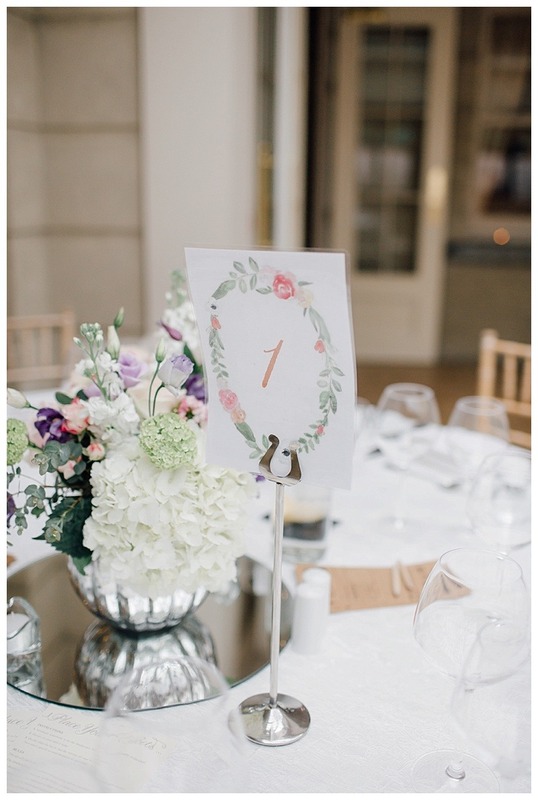 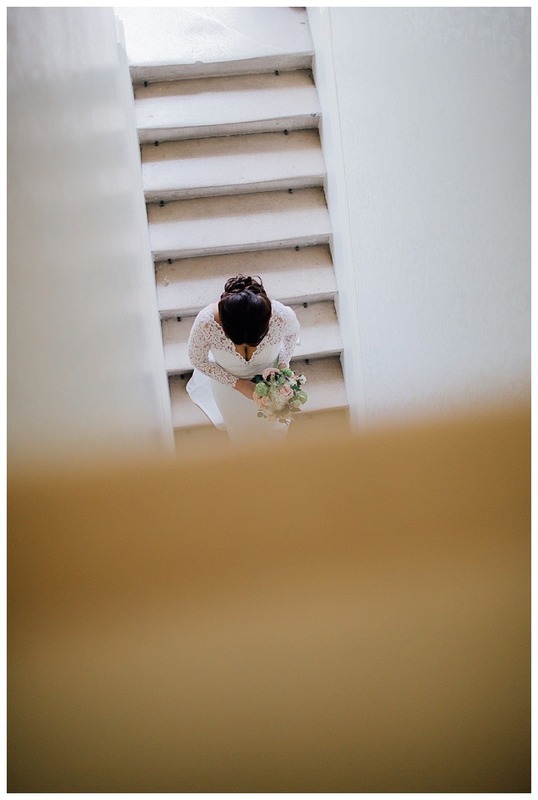 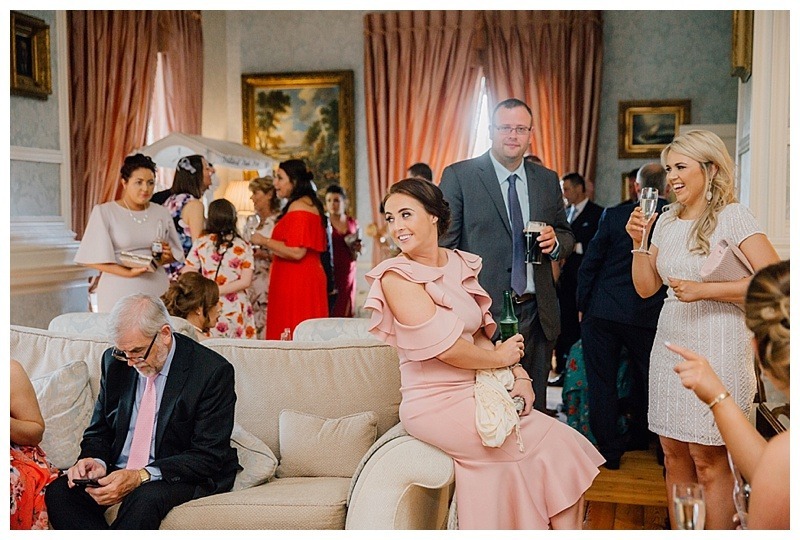 Laura got ready in one of their elegant suites and the fact their humanist ceremony was there as well, meant that everyone could really unwind and enjoy the day fully, in one place. 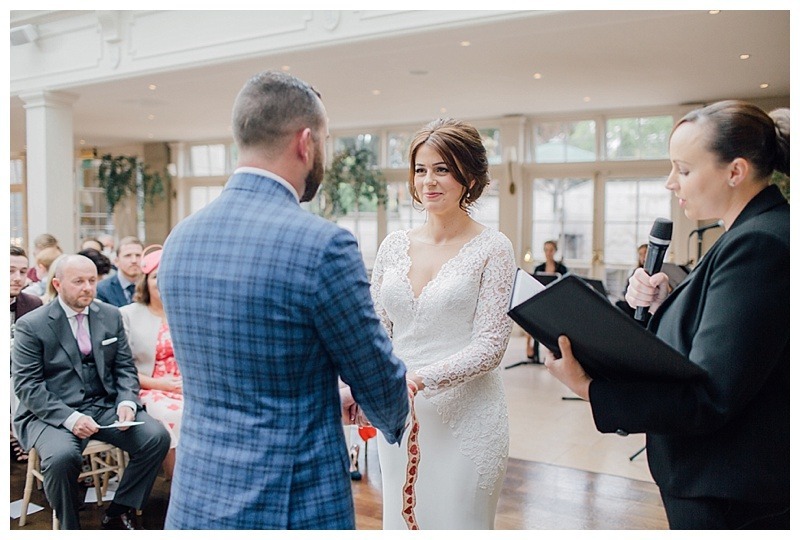 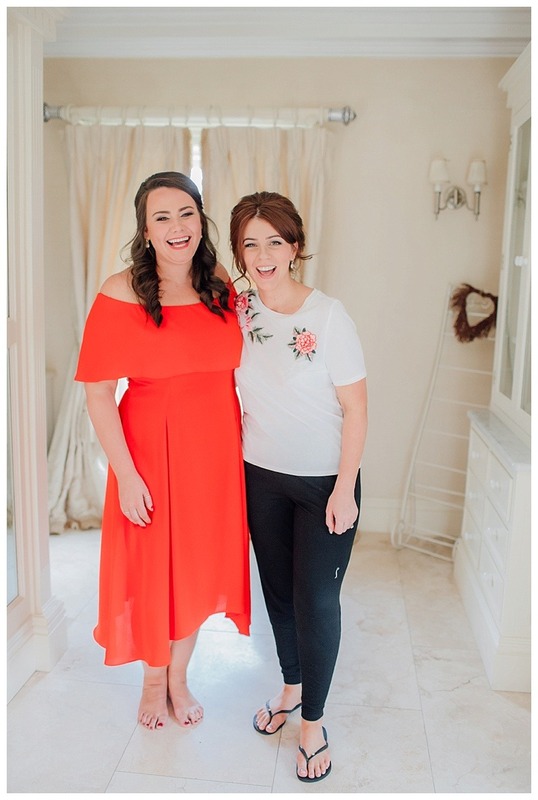 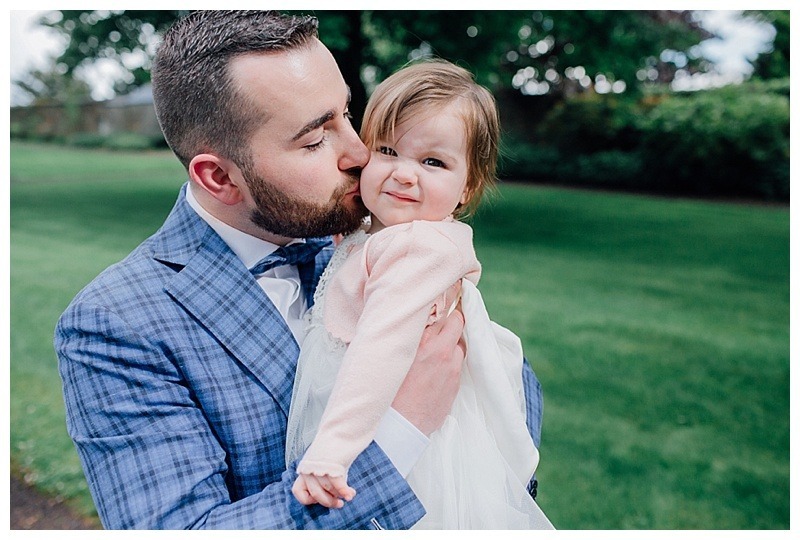 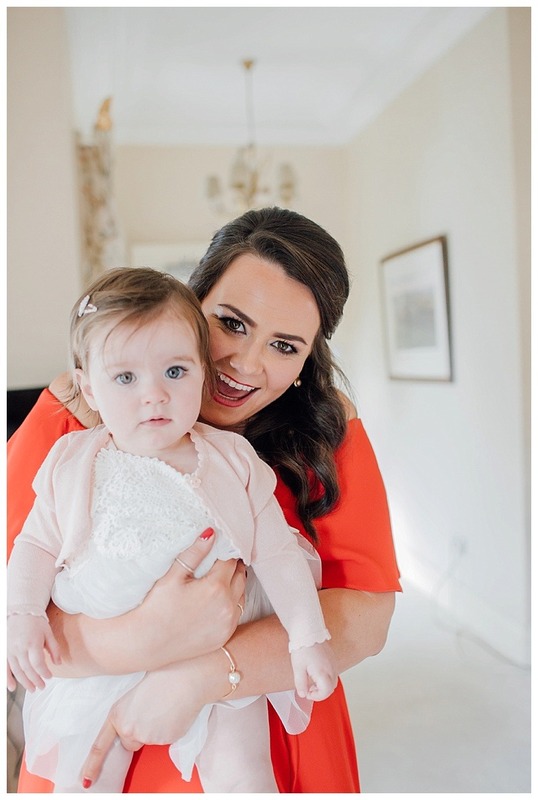 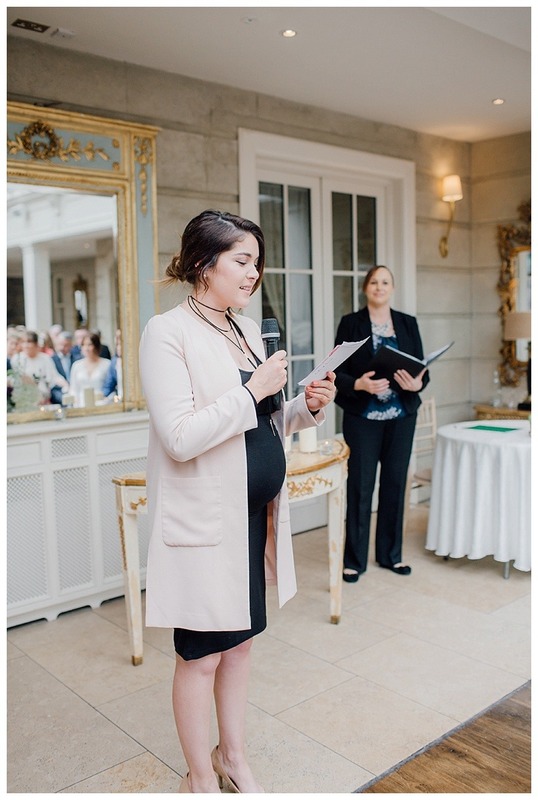 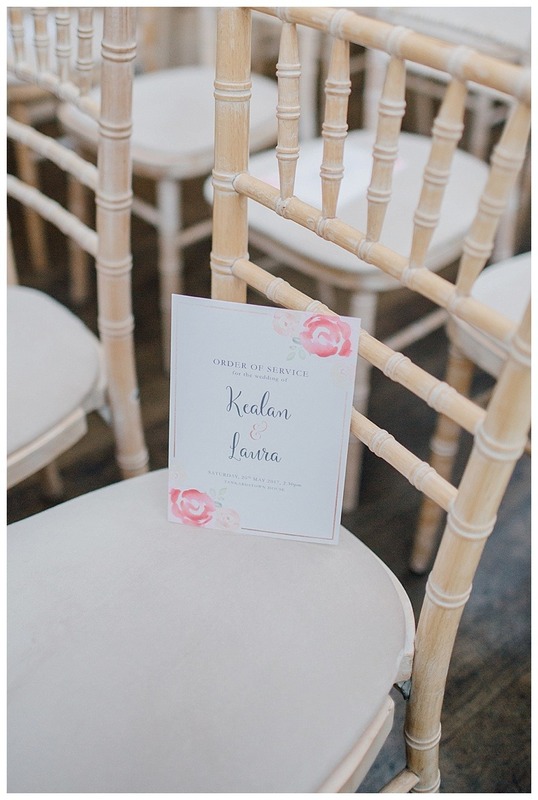 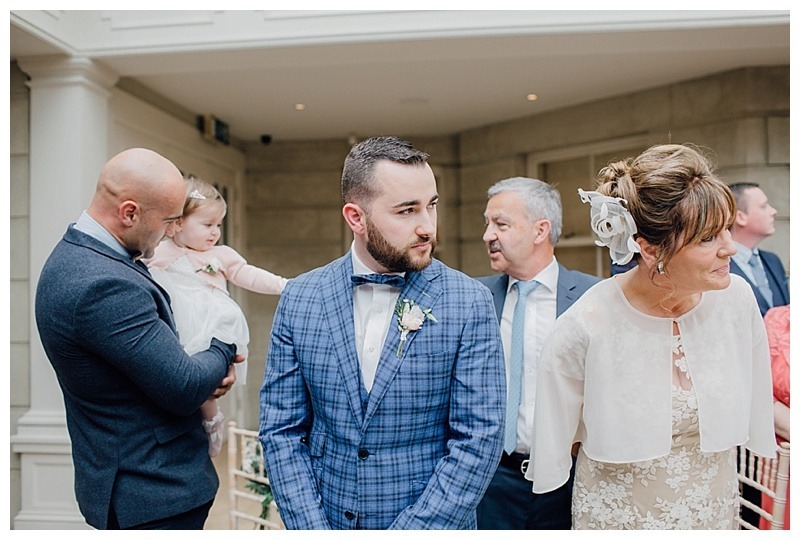 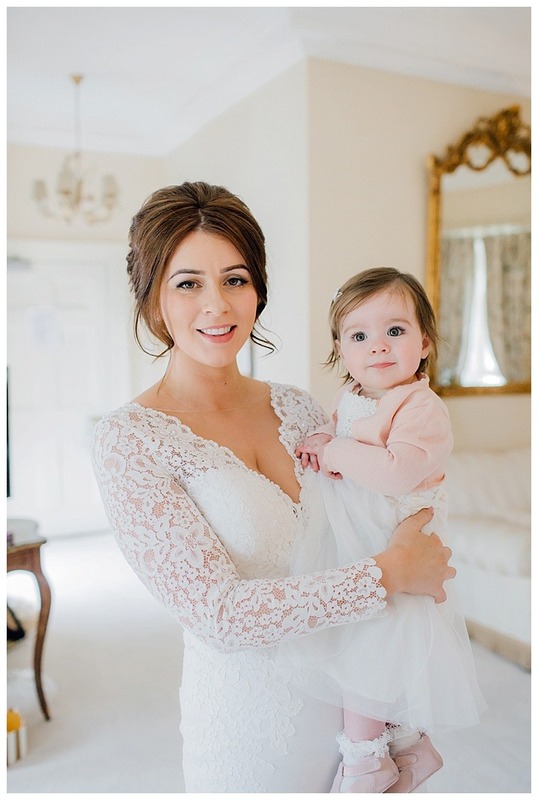 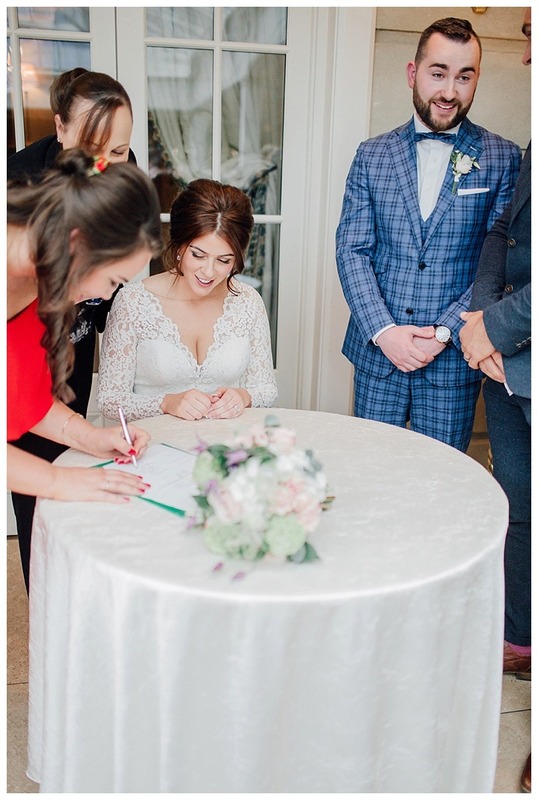 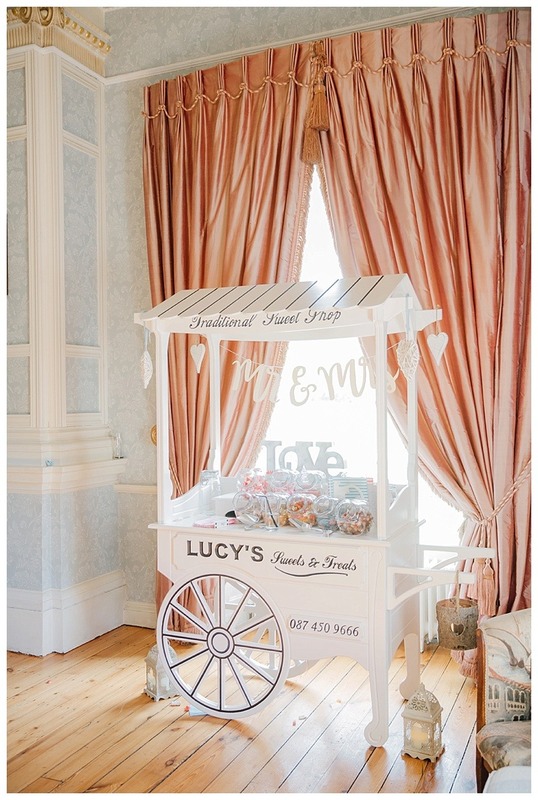 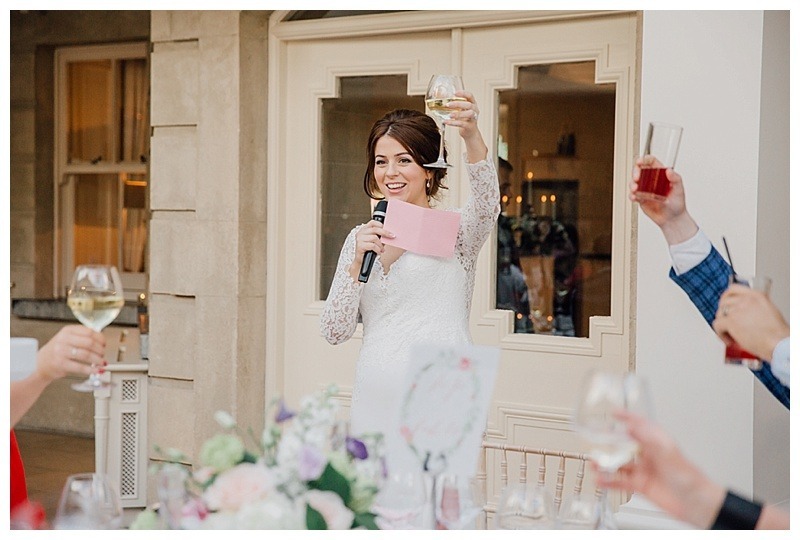 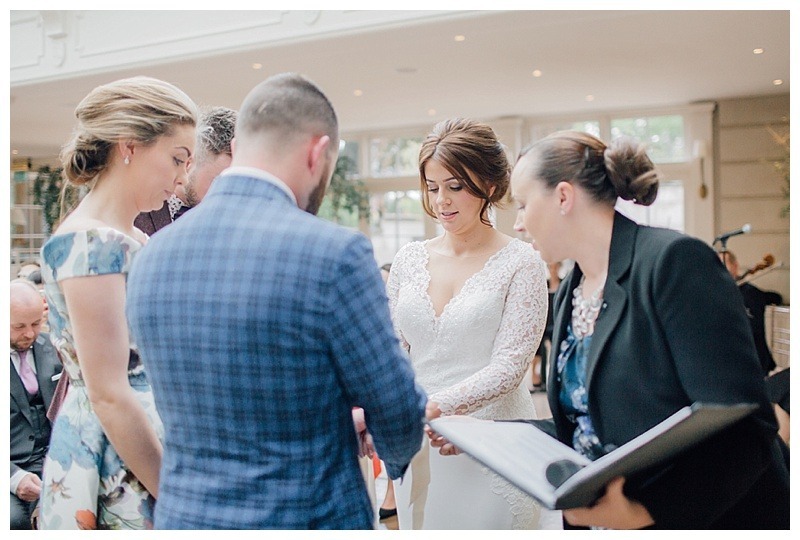 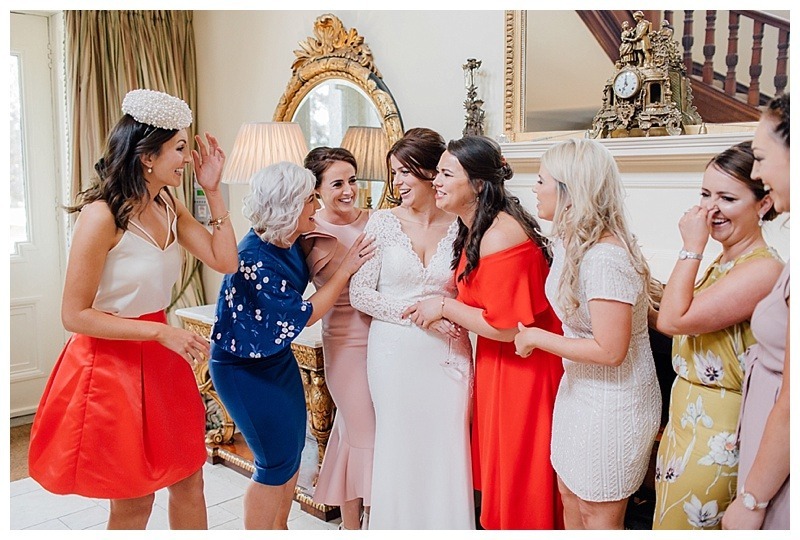 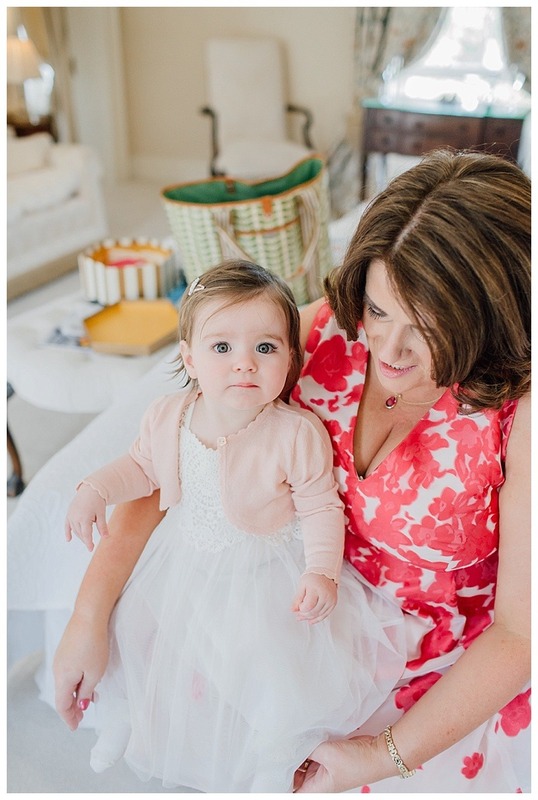 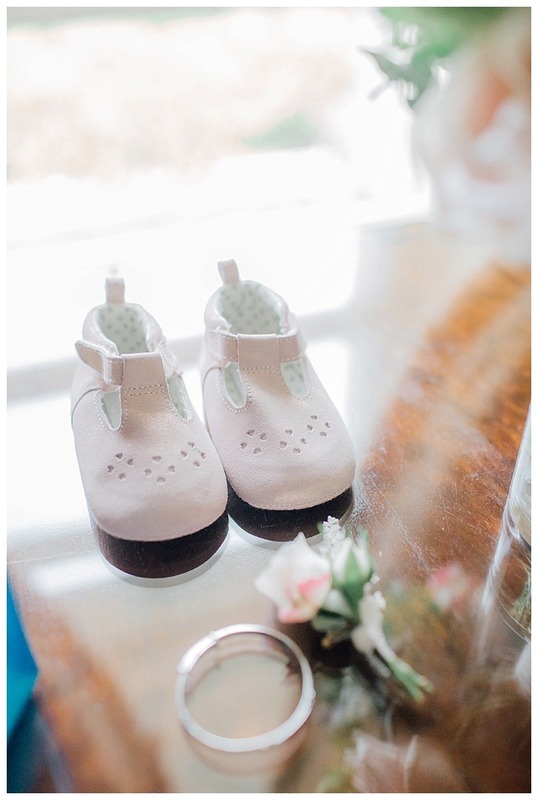 The day was made extra special as Laura and Kealan’s daughter Bonnie also had her naming ceremony the same day and the bridal party were also her godmother and godfather, such a special touch. 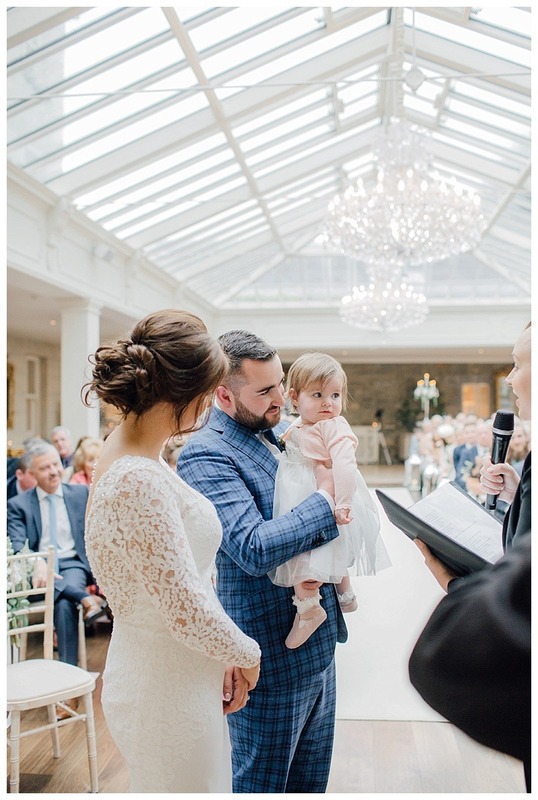 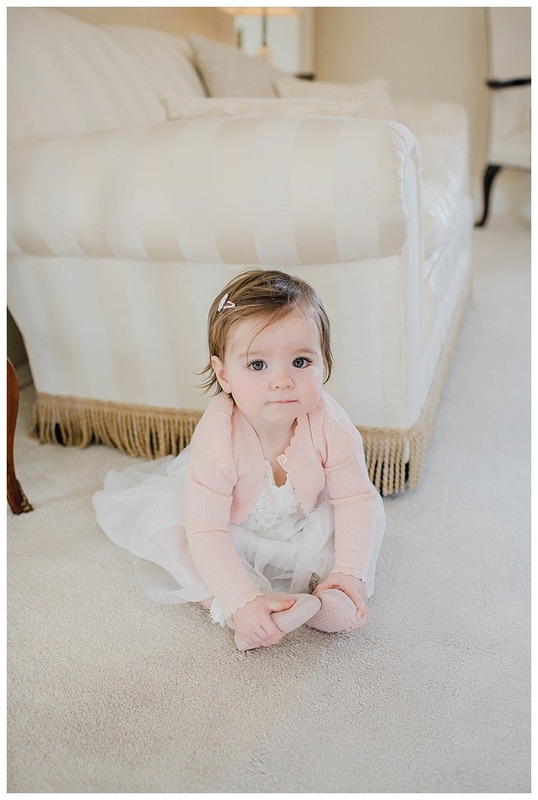 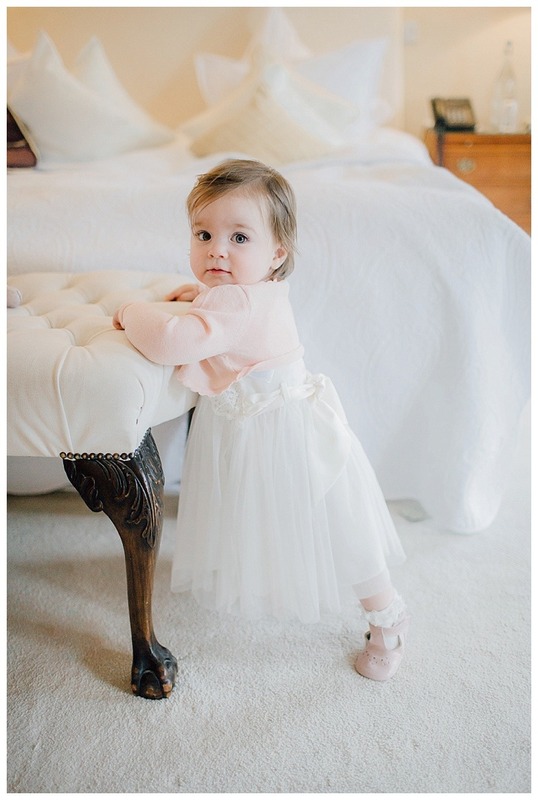 And as you will see from the photographs below an adorable little girl was officially given her precious name on the same day her parents were married. 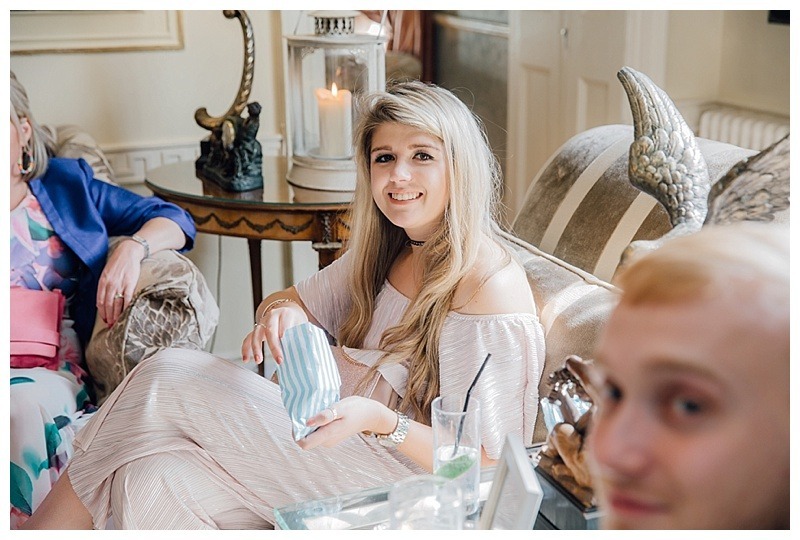 I so enjoyed the day with Laura and Kealan, they with their families have such a lovely bond – one that was a pleasure to photograph.